If there is one thing that blogging has given me that I cherish greatly it would be the relationships I have found online which has seamlessly extended offline. On this note, CharlotteMomsLikeMe.com is one classic example. 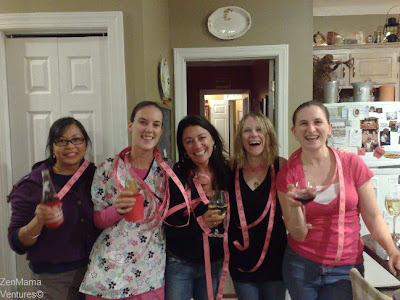 Last weekend, we got together for a Mom's Nite Out Swap Party and had the time of my life! It was hosted by the lovely and comical Karen Rinehart! Now meeting these wonderful women that I only talk to online to in-person and building a solid connection is definitely akin to breaking through beyond the matrix of a heavily encrypted firewall with great success and ease! 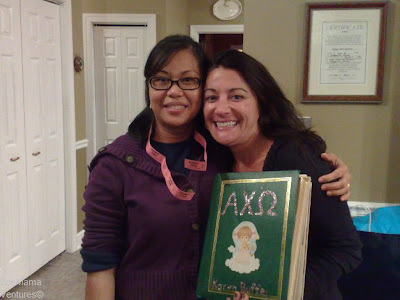 and featured during 2009 National Moms Nite Out is the sorority sister of another great friend, the fabulous and influential Maria who I recently met in person during the Logitech Mom Mixer Event in Cary NC just this summer! Talk about coincidence OR the world I exist in is just small? Isn't it wild? On the aside, it's official! 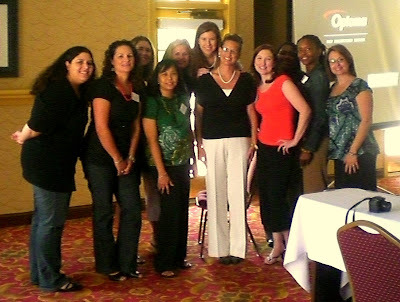 National Moms Nite Out will commence on Thursday, May 6, 2010. Mark your calendars and start planning for it. As for me, I can't wait! Who knows who I'll meet this time...It could be you. Who knows...All I know is that it's all good! So, what about you, any similarly quaint story to share connected to your virtual life? Let's hear it!